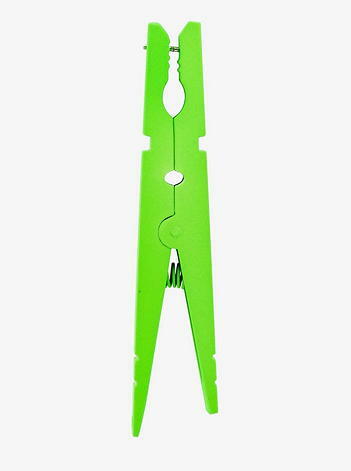 Available from jewelry brand Ambush, for a mere $408.30. 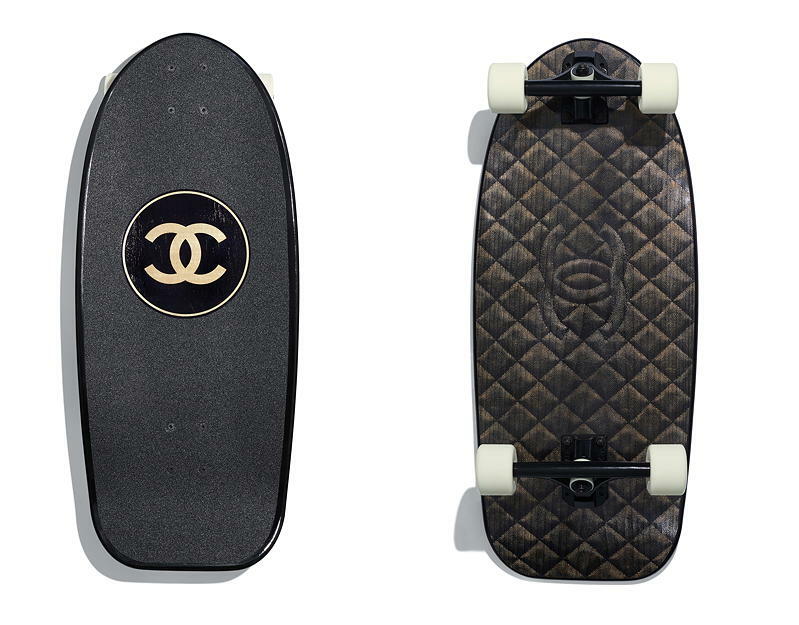 It's made with lacquered wood, which surely justifies its $7,700 price tag. Here's a new thing for rich people to spend their money on! Winemaker Leclerc Briant has announced that it's producing the world's first-ever champagne that will be fermented and aged in a gold barrel. In fact, it's apparently the first wine of any type to be aged in gold. It'll go on sale in 2021. 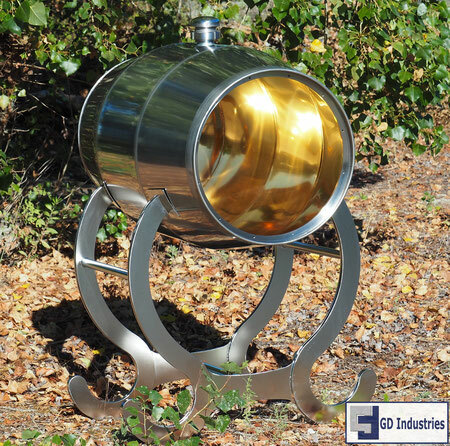 Explaining the reason for trialling a gold-coated barrel – which [head winemaker Hervé Jestin] admitted was “very expensive” – he said it was due to the metal’s unique solar properties. Commenting that there is “a resonance between solar energy and the wine”, he told db that the use of gold would, he believes, “increase the level of solar activity during the first fermentation”. He also recorded that “gold makes a connection with cosmic activity” – an important part of biodynamic principles – while noting that the wine stored in the gold-coated barrel was “completely different” to those from the same plot that had been fermented and aged in other types of vessel. In response, the folks at thedrinksbusiness.com noted that they "struggled to understand how the gold would affect the fermentation, other than providing an inert and impermeable container for the process." Of course, it probably won't change the flavor at all. But it's gold, so it will certainly affect the price! We believe that when flu season comes around, you should be able to get sick on your terms. We’re not about chemicals or prescription drugs here at Væv. 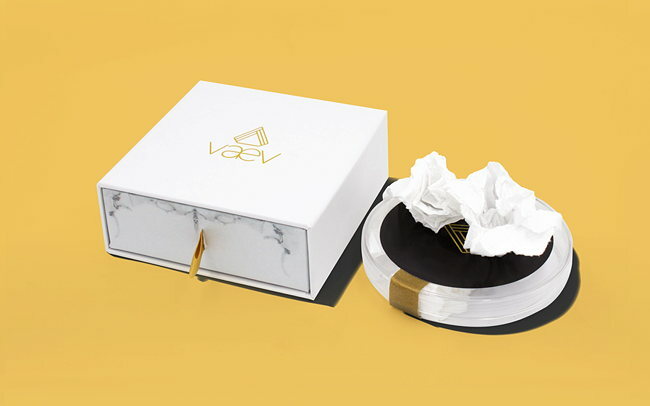 We believe using a tissue that carries a human sneeze is safer than needles or pills. This isn’t like any tissue you’ve used before, but we love using them, and you will too. The idea is so odd that I wonder if it isn't some kind of hoax. 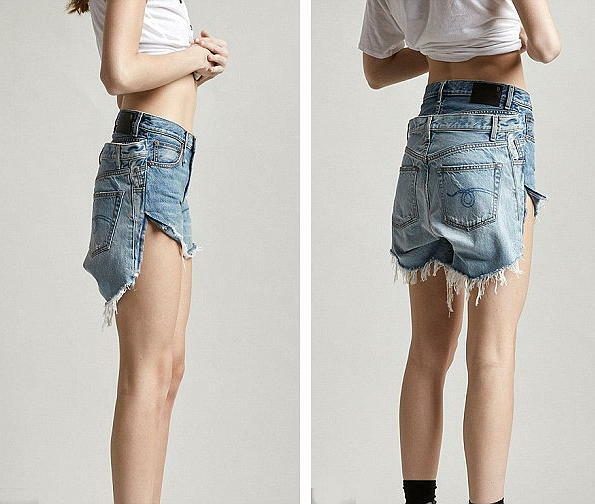 Note that it isn't actually possible to buy these things because the company's online store claims to be sold out. More details at Yahoo News!. 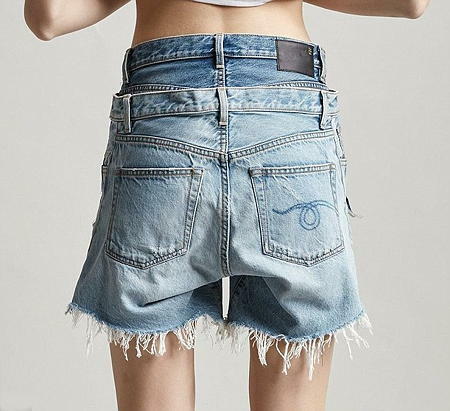 Fashion brand R13 has introduced shorts that kind of look like two pairs of clothes have gotten stuck together in the dryer. Price: $565. 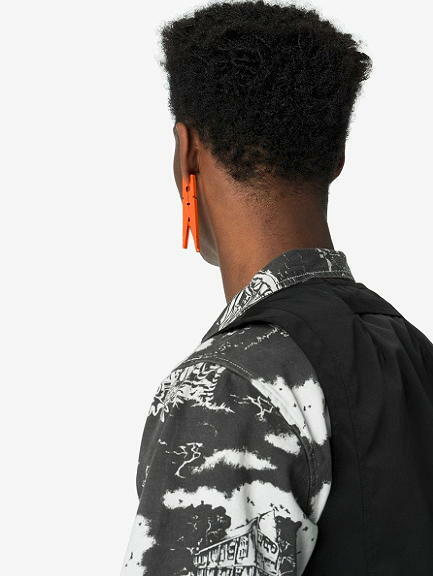 Another ridiculously overpriced item you had a chance to buy in 2018. 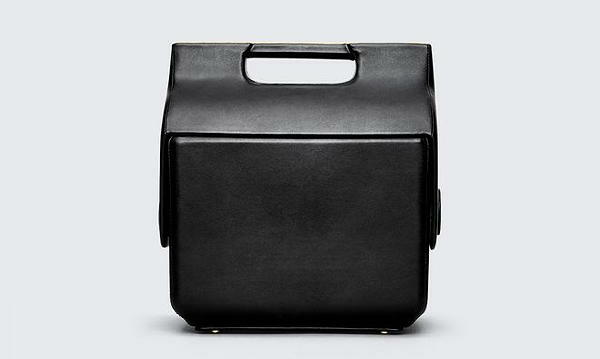 Designer Alexander Wang collaborated with Magnum Ice Cream to produce this black-leather cooler. Yours for $995.00 (though now sold out). Bella Hadid, who modeled the cooler, said: "I’m a strong believer in living life to the fullest... The Magnum x Alexander Wang cooler bag allows you to enjoy an indulgent moment wherever and whenever." Yeah, but couldn't you do that just as well with a $10 cooler? 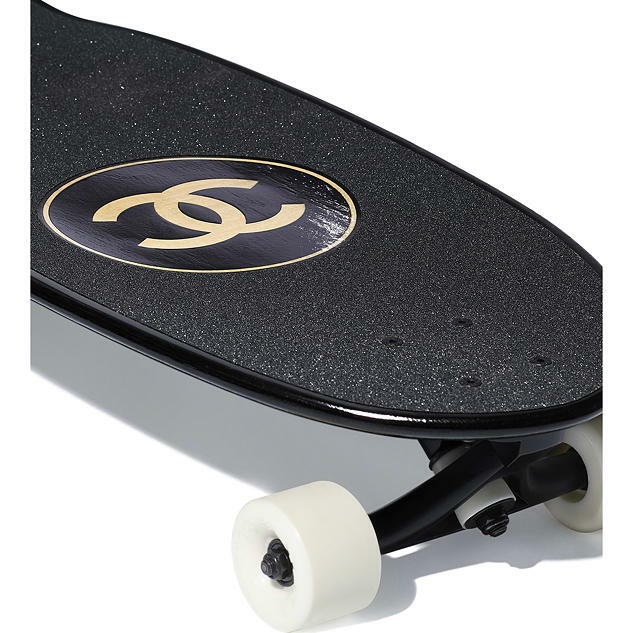 And for an extra $5, you could even spray paint it black. 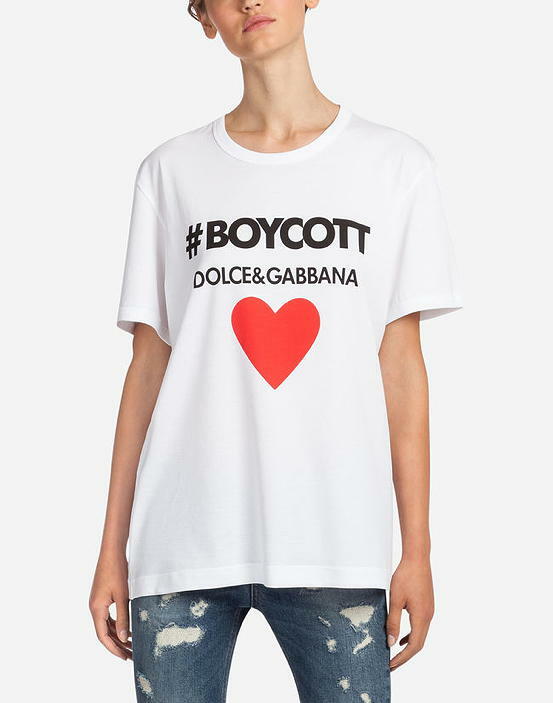 As reported recently by the NY Times: "Dolce & Gabbana has been the subject of boycotts so often that the company makes T-shirts inviting people to '#Boycott Dolce & Gabbana,' with a red heart." Sure enough, Dolce & Gabbana does sell this product. Price: $295. Crumply, hold-it-all-together tape details a distressed leather sneaker in a retro low profile with a signature sidewall star and a grungy rubber cupsole. Lace-up style Removable insole Leather upper/leather and textile lining/rubber sole. 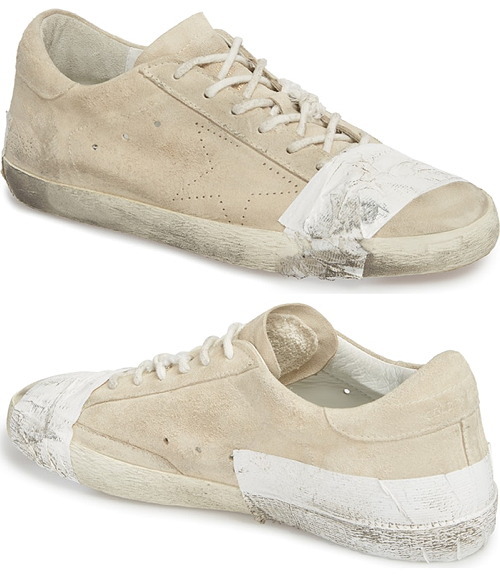 You can buy regular Golden Goose Superstar Sneakers for around $460. So, essentially, you're paying $70 more for the piece of tape. 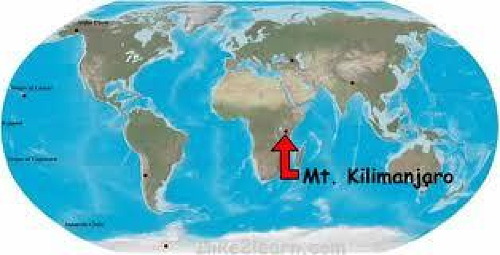 Travel to the summit of Africa's highest peak, Mount Kilimanjaro, where Three Twins Ice Cream's founder will hand-churn a batch of ice cream with glacial ice from the mountain's summit. The mountain's glaciers are predicted to disappear within the next 10-15 years due to climate change - and your purchase helps raise awareness of this fact with a five-figure contribution to an African environmental non-profit. The sundae's price also includes first class airfare to Tanzania, five-star accommodations, a guided climb, as much ice cream as you can eat and a souvenir t-shirt made from organic cotton. 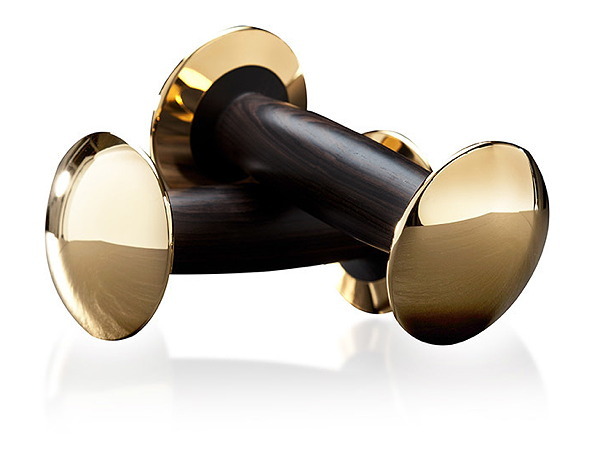 Hock Design effortlessly combines form and function in these stunning Goldloft dumbbells. Crafted with precision-turned handles of rare Grenadilla wood and 2kg worth of 18k gold per dumbbell, this set is an opulent workout accessory, investment, and truly modern objet d'art for the home. Each dumbbell contains 2kg of 18K gold. So that's 4kg of 18K gold that you'd be buying. The current market value of 1kg of 18K gold is $29,079.14. So, 4kg of it would be worth $116,316.56. That would represent the base value of the dumbbells -- what you could get if you melted them down. Which means that you'd be paying $8683.44 just for the design of the dumbbells, outside of their gold value.